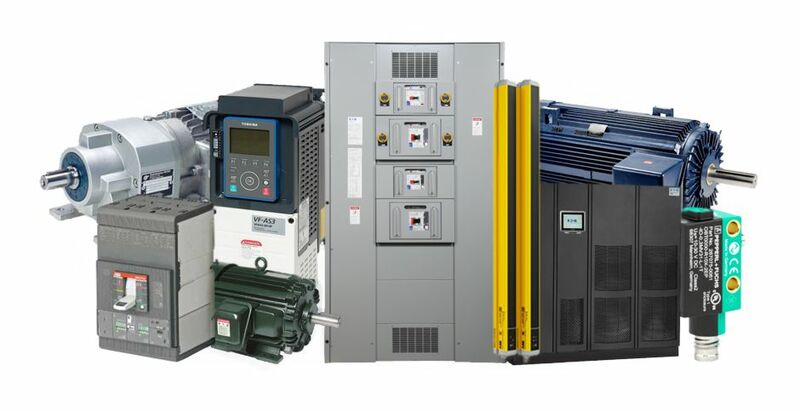 Bodine Electric’s wholesale division distributes a comprehensive list of motors, motor controls, power distribution and automation products. Bodine maintains an experienced, knowledgeable and qualified staff of inside/outside sales representatives and applications engineers throughout the Midwest to serve your electrical wholesale needs accurately and efficiently. Contact us today to let us help find the right product to fit your needs. Bodine maintains an experienced, knowledgeable and qualified staff of inside and outside sales representatives throughout the Midwest to serve your needs accurately and efficiently. Contact us today to let us help find the right product to fit your needs. 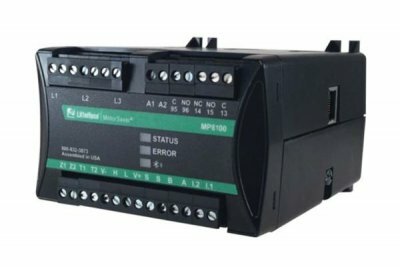 Littelfuse's MP8000 electronic overload relay protects any motor drawing 0.5 to 1,000 full load amps, and is designed for single or three-phase systems with operating voltages of 90 to 690 VAC. 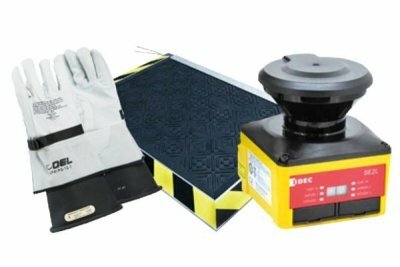 Bodine Electric’s wholesale division offers a wide variety of safety products from leading manufacturers, including OEL, Bircher Regolmat and IDEC.